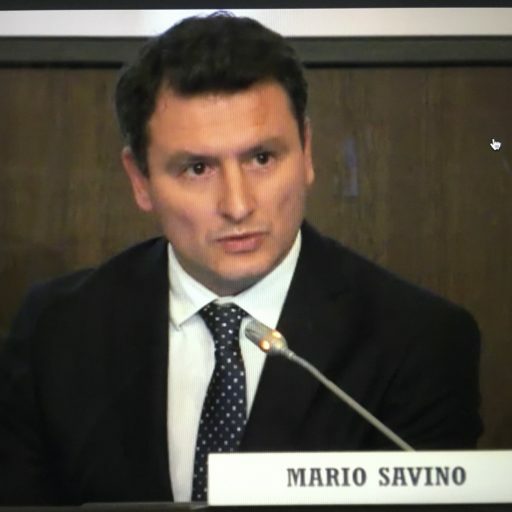 Mario Savino ist Professor für Verwaltungsrecht an der Universität Tuscia in Viterbo und Koordinator der Akademie für rechtliche Studien zur Immigration, eines Netzwerks italienischer Migrationsrechswissenschaftler_innen. After years in which Italy has been the only European country to take seriously the legal obligation to save migrants in the Mediterranean and to accept them on its territory, the Italian government calls for a broader notion of “burden sharing” which involves also a distribution of people and, hence, it proposes to cut off the link between the country of first entry and the obligation to process asylum applications on which the Dublin system relies. At a time when Germany is trying to make the “first country of entry” rule really binding, the Italian position can be hardly dismissed as unreasonable. But there is a serious risk that the current strategy of blackmailing Europe, reiterated in the Diciotti case, will end up compromising the solidity of Italian arguments and eroding the already narrow margins for negotiation in Brussels.